Here are the most important things we bring to creation. 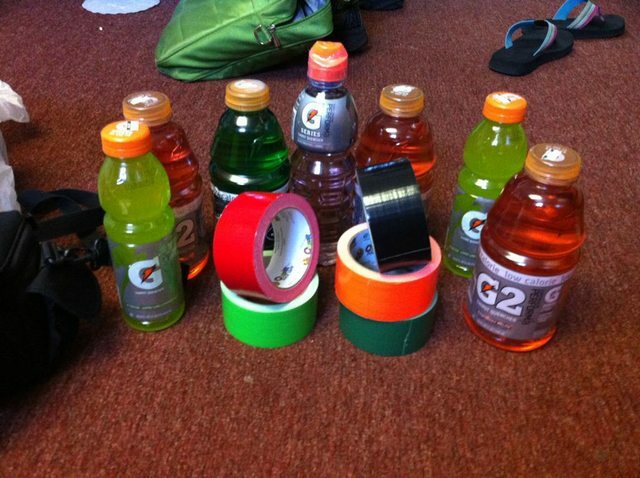 Yes duct tape and Gatorade. Most important items. Well, you know, God is MOST important but we can't just fit him in a suitcase. But we know for sure He's at work in our truck! We were so worried about everything fitting this year! 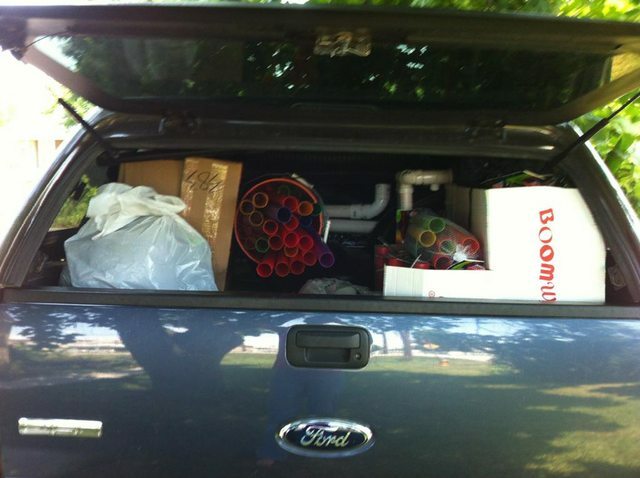 Last year we were PACKED and this year we have even more stuff to bring! But praise God we got it all in! Check it out!